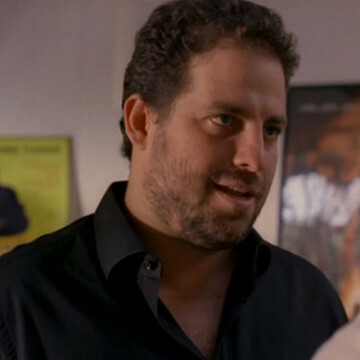 Rush Hour director Brett Ratner makes a cameo appearance in S03E19 of Entourage, The Prince’s Bride. Johnny Drama pays a visit to Brett’s home after a case of mistaken identity has led the actor to believe that he’s been offered a part in the next Rush Hour movie. When Drama learns of the mix-up, his begging and pleading convinces a compassionate Brett to offer him a smaller role in the project. In addition to the Rush Hour series, Brett directed 2006’s X-Men: The Last Stand starring Hugh Jackman.